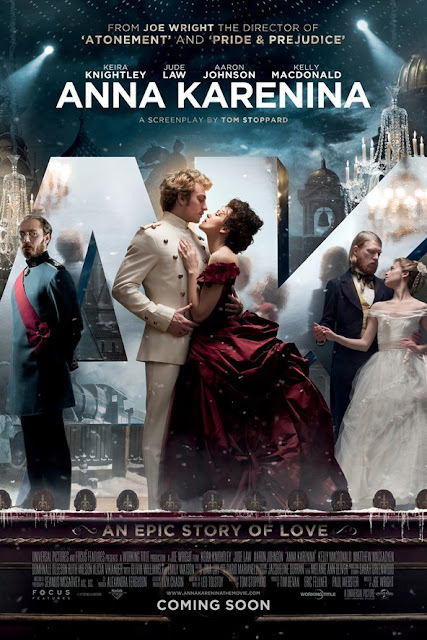 If there was ever a good time to read (or reread) Leo Tolstoy's Anna Karenina it's now, because Anna Karenina - the movie - will be released November 9th 2012. I am so excited. The director is the man behind Atonement and Pride & Prejudice, both of which I thought were excellent adaptations of the original novels. Jude Law and Knightley? I say yes! 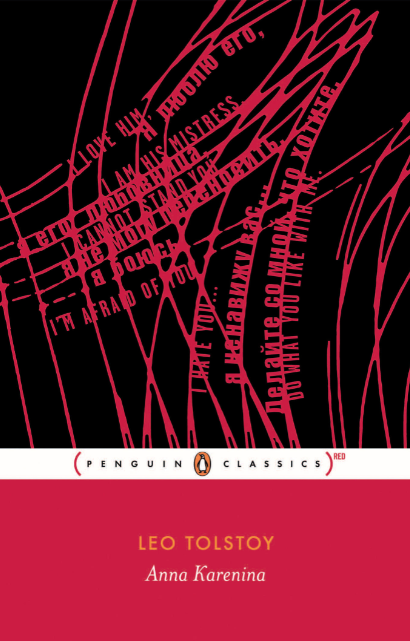 Side note: I am very happy to have come across the Penguin Classics Red editions. 50% of the sales profit goes directly to Global Fund, which helps eliminate Aids in Africa. Truly Penguin is a leader in the publishing industry. Check them out here.